According to fans, the rapper was only on stage for about 20 minutes. 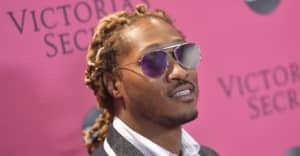 Yesterday during the 9th annual Roots Picnic in Philly, Future encountered technical sound issues during his set, causing him to leave the stage early and his fans upset. XXL Mag reports that the crowd was feeding off of Future's energy before the power cut off twice. 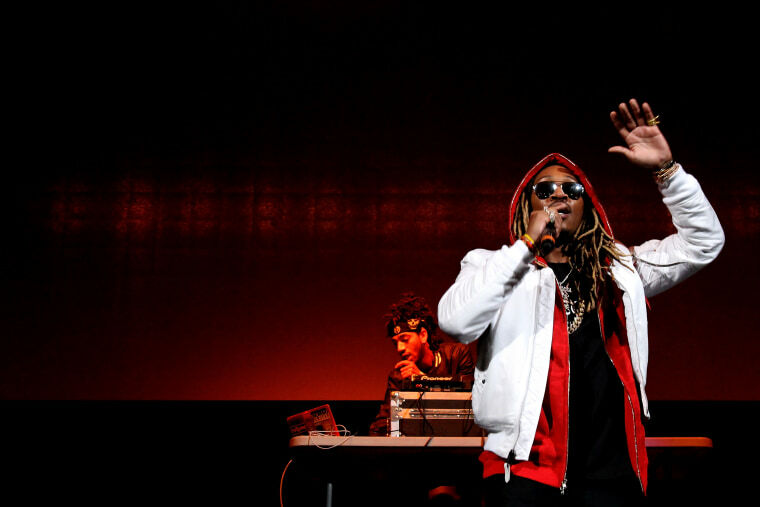 "Future gets onstage and is jus bodying it. Hit after hit. Not even his new joints. Then? Power goes out," a fan reported from the set. After a few moments, the same user says that after the second incident of the technical issues, Future decided to cut his set short: "Power comes on and Future gets busy again. We rocking. Power goes out again and Future dips out. He had enough." After Future left the stage, fans were reportedly upset and started throwing water bottles at the stage in anger. A fan writes that when Future's DJ came back on stage to pack up his equipment, "immediately ppl started throwing everything." According to multiple fan reports, Future was only on stage for about 20 minutes. After the performance, Future attempted to make things right with his Philly fans by tweeting that "it's always 1000% love with us," before mentioning his Summer Sixteen tour with Drake. Hopefully, his fans will have forgiven him before he performs in town again.